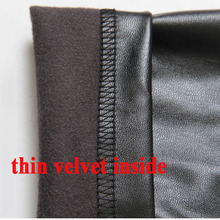 2.fabric:pu leather soft and elastic, inside have thin velvet. this pants have very elastic,can stretch to about 10cm. 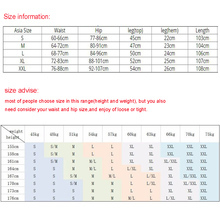 most of people choose size in this range(height and weight), but you also need consider your waist and hip size,and enjoy of loose or tight. 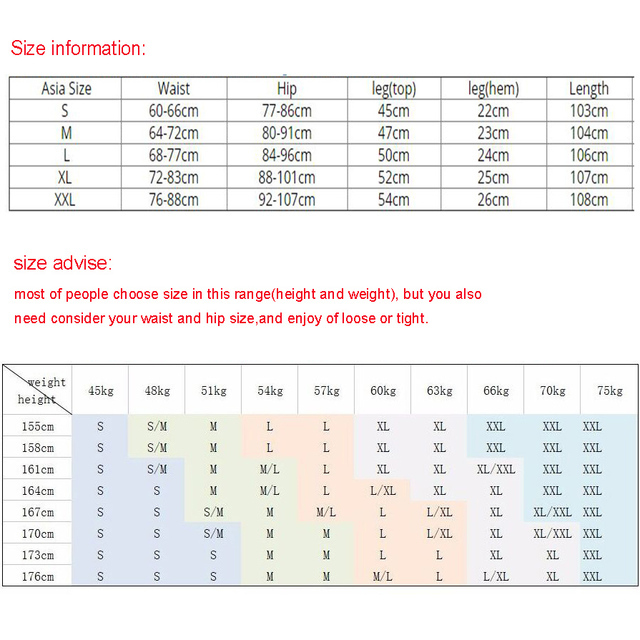 most of people love this pants,and most of give top feedback,Click on image to veiw.